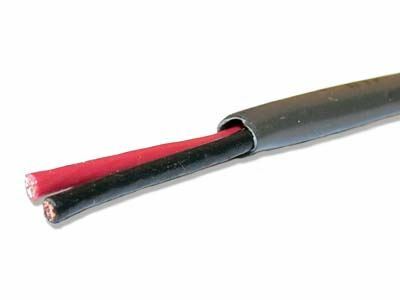 1000FT 2 Conductor 18 AWG Power-Limited Circuit Cable and Communication Cable. Color Coded, SR-PVC Insulation. Chrome Gray PVC Jacket. Passes UL 1666 Riser Flame Test. California State Fire Marshal Approval. Used For Intercom/PA Systems, Sound/Audio Systems.